We’ve already gathered up barely-heard-of names for newborn animals, but there are even more lesser-known monikers. "Look at that little squeaker" may not be the most perfect thing to coo at a baby pigeon, but it's accurate. 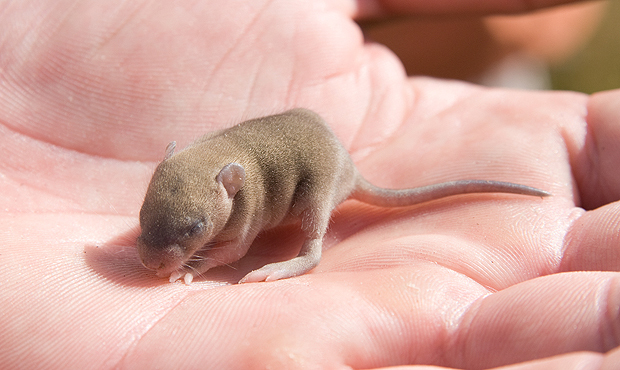 Here are 10 more of the offbeat and uncommon references for baby animals. Kits bear physical signs of what their fur patterns will look like when they're full-grown adults. 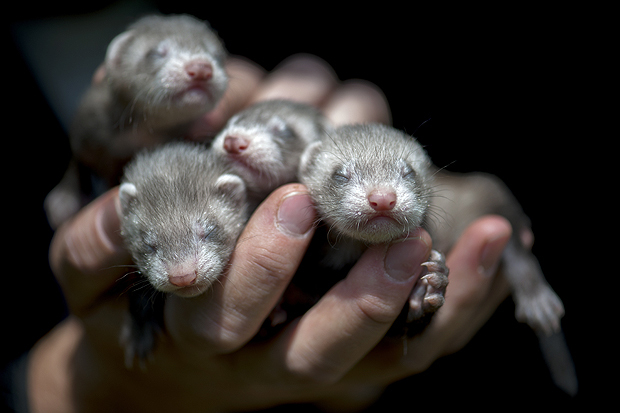 They have markings on their naked skin that will later be replaced by fur. It's like a peek into the future. 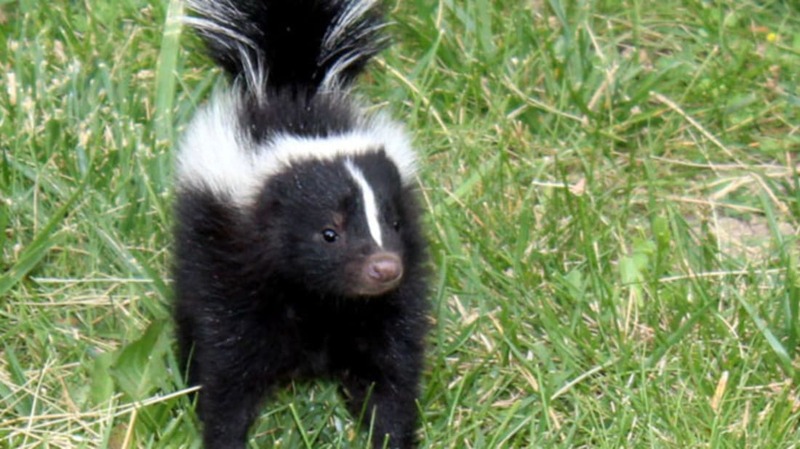 And yes, baby skunks have the ability to spray from birth, but their chemical defense mechanism isn't as strong. 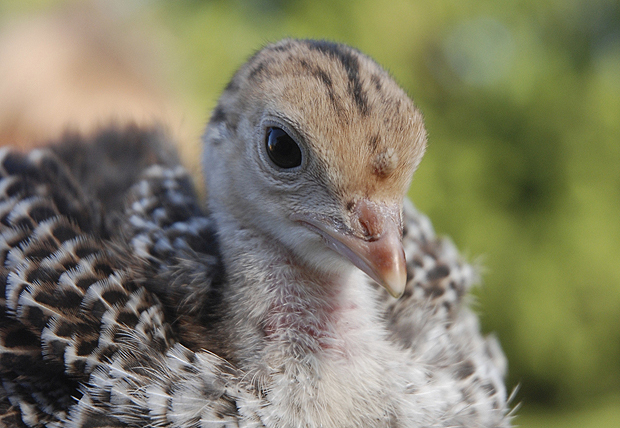 After hatching, baby turkeys take shelter under their mom's wings. If they get separated, they let out a panic call. Multiple poults actually travel in a single-file line. 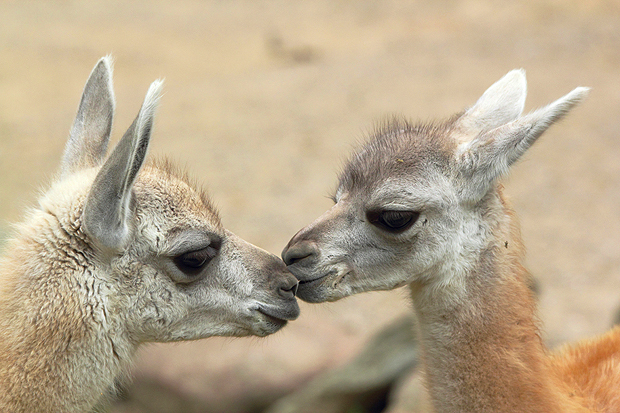 Chulengos come from another barely-known animal: the guanaco, a South American-native animal from the camelid family. Even though they're related to camels, they don't have humps on their backs. Technically, a "pinkie" is a baby rat that is going to be used as food, but it's a cute name. The name is frequently used by snake owners. Raised in captivity for more than 2000 years, the U.S. has mostly blue (or Indian) peafowls. Peafowl is the all-encompasing term for what is generally called a peacock. A peacock refers to a male peafowl and a peahen refers to a female. 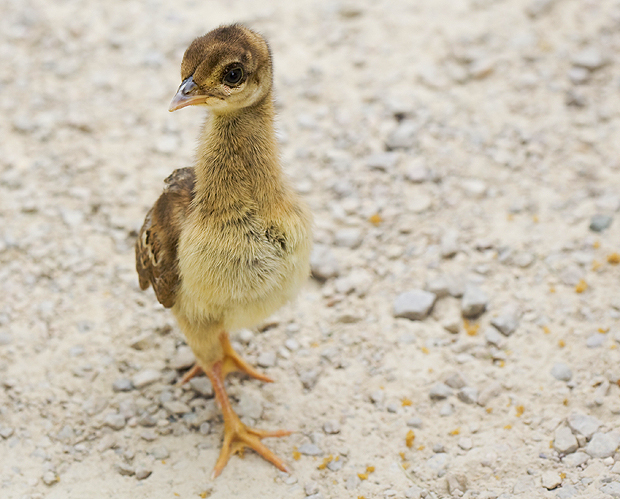 A peafowl is only a peachick when it is younger than one year old. Way before it's possible to grow a pearl, a spat must grow into an oyster. 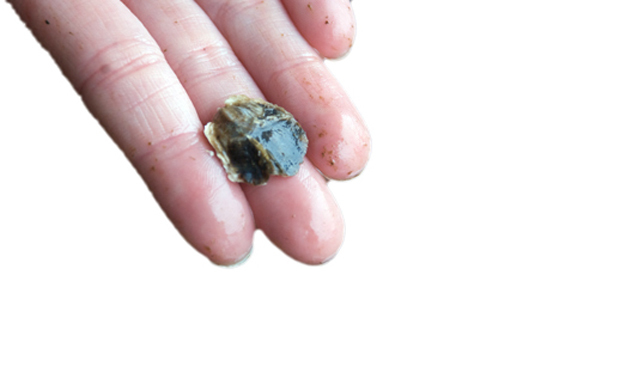 Usually in the spring or the fall, adult pearl oysters will spawn into rich, nutrient loaded waters, and the oyster's sperm will fertilize the eggs. It takes about one or two months for a spat to grow to a size visible to the naked eye. A baby mosquito's name isn't related to Tumblr, the popular blogging website. Little tumblers (sometimes called wrigglers or nymphs) have occupied Earth for more than 210 million years, but their life expectancies are extremely low. 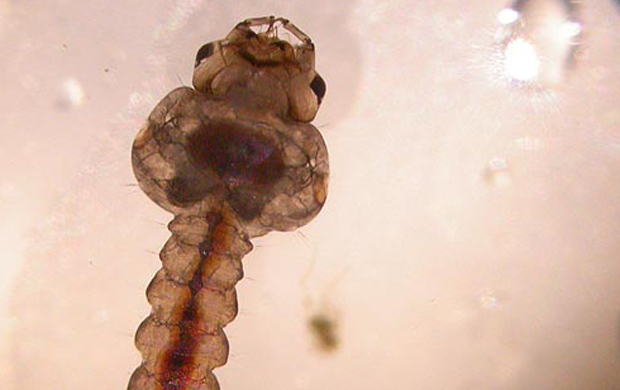 Male mosquitoes live for less than a week and females can live up to a few months under ideal conditions. There are three names for baby frogs, depending on which segment of the life cycle they're in. 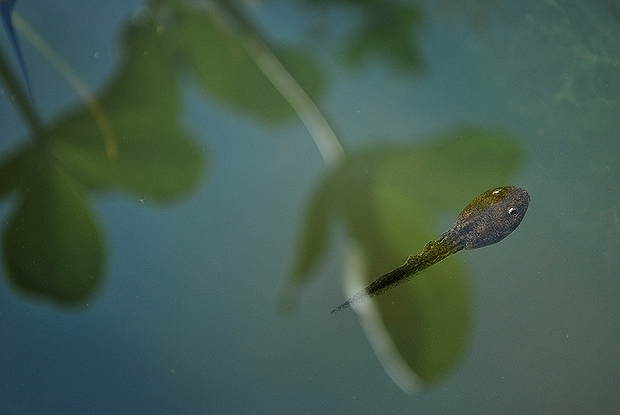 After 21 days of being an embryo, a baby frog is called a tadpole (but really is called a polliwog) and at this point, has a long tail and lives in the water. It actually becomes a tadpole when it sprouts legs. As a froglet, the tadpole has almost matured into a full-grown adult that breathes with lungs, but still has a bit of a tail. 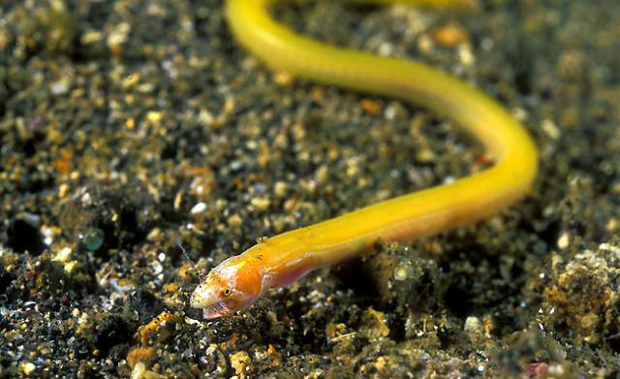 The value of elvers has skyrocketed in recent years as the demand for them has spiked in Asia. In fact, in February 2013, out of 5000 applicants in Maine's elver lottery, only four fishermen were given licenses to use hand-dip nets in the state's elver fishery. 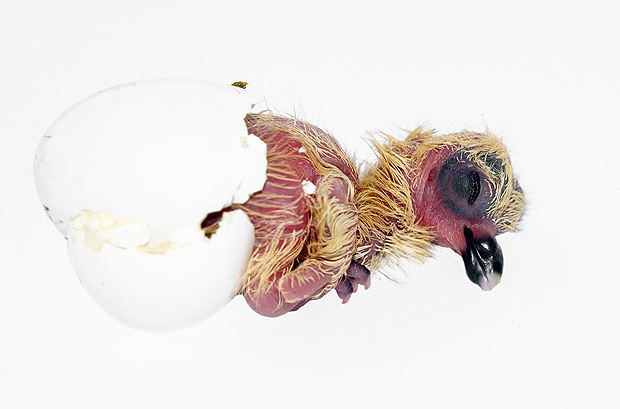 Parent pigeons typically hide their young for a month after hatching, ensuring that they will be able to survive. As a result, it's very rare to see a squab (or squeaker) because they're almost fully grown by the time parents let them spread their wings.